HomeCompany NewsYou should visit ISPO BEIJING 2017! You should visit ISPO BEIJING 2017! The trade fair showcases key innovations from the fields of Outdoor, Action Sports, and Skiing, and showcases the latest trends in Sports Fashion, Fabrics and Fibers across an exhibition space of more than 40,000 square meters at the China National Convention Center in Beijing. Visit Armytek booth №B2. 521! You will receive the most current and complete information about Armytek flashlights, test the different models and become familiar with their functionality. 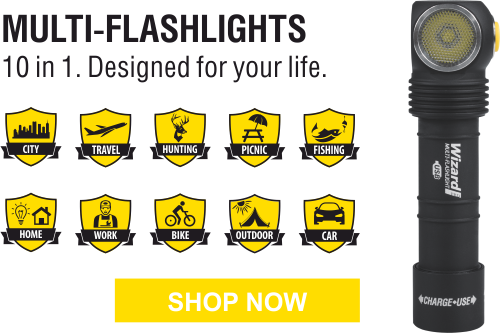 We will present the most popular Armytek flashlights as well as new models! More about ISPO BEIJING 2017 at http://beijing.ispo.com/.